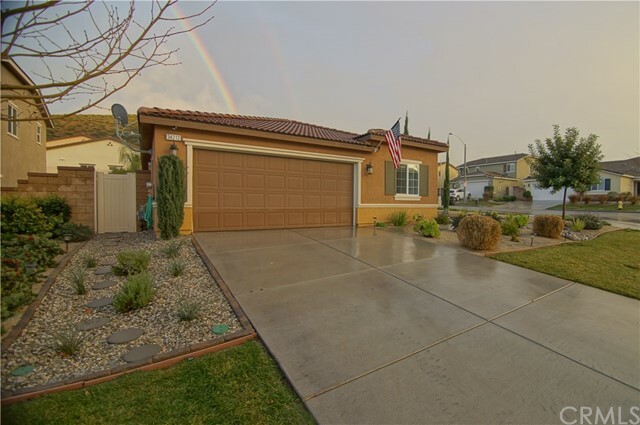 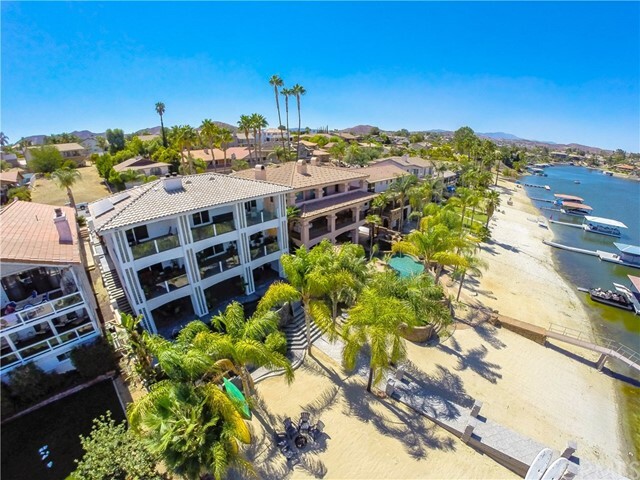 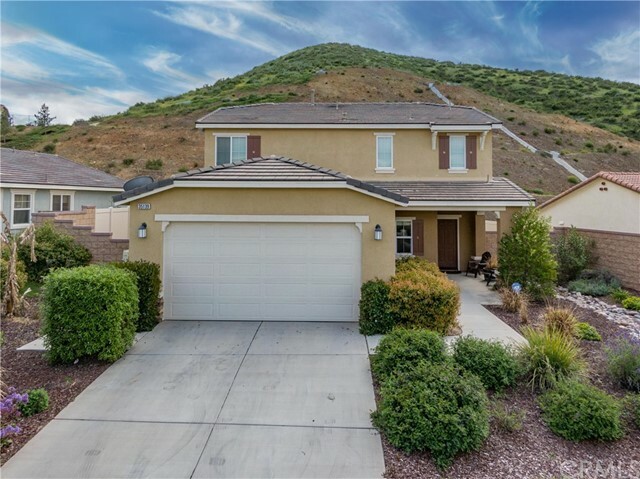 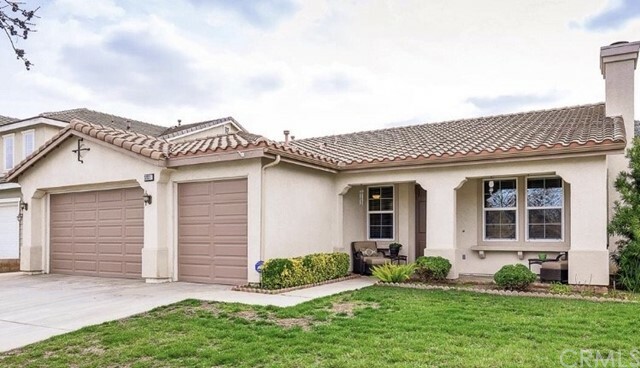 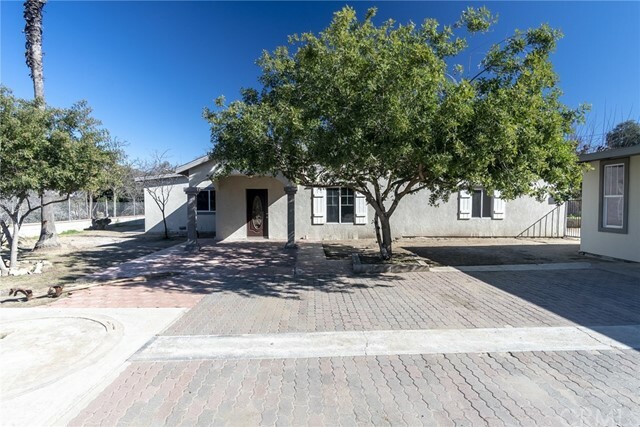 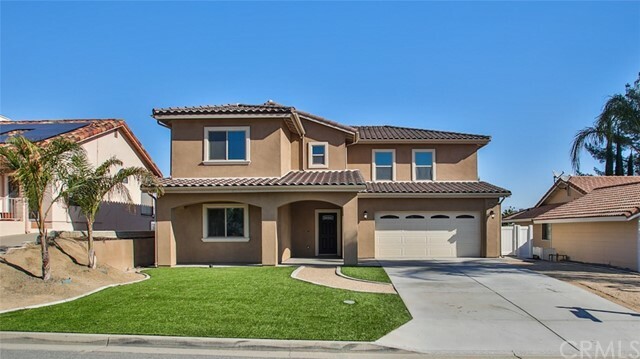 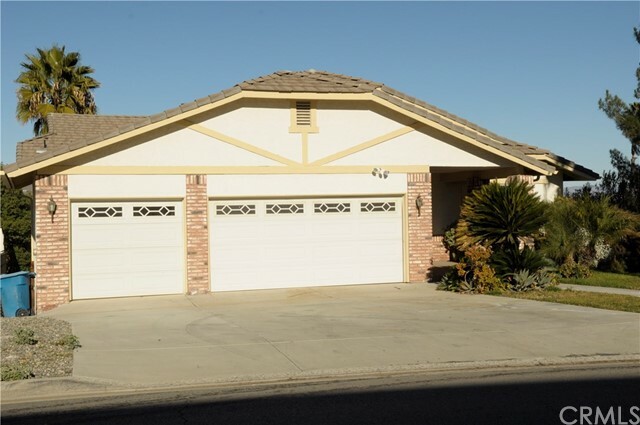 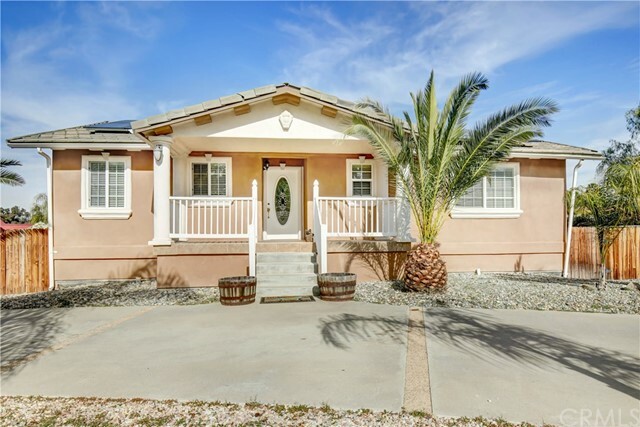 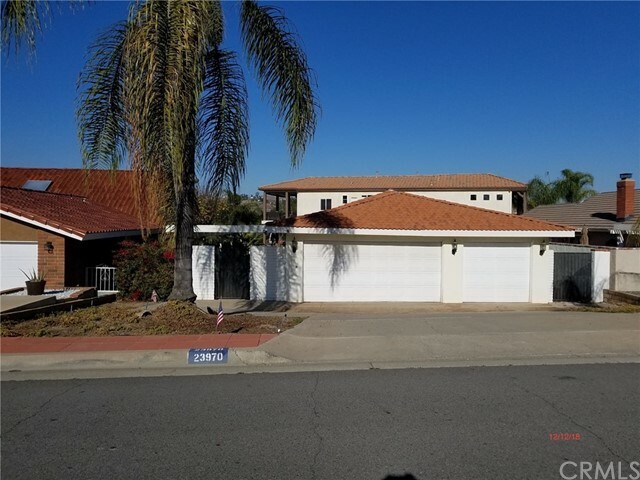 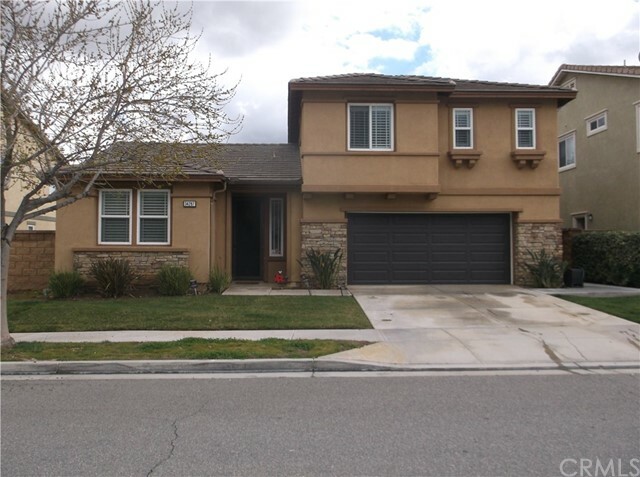 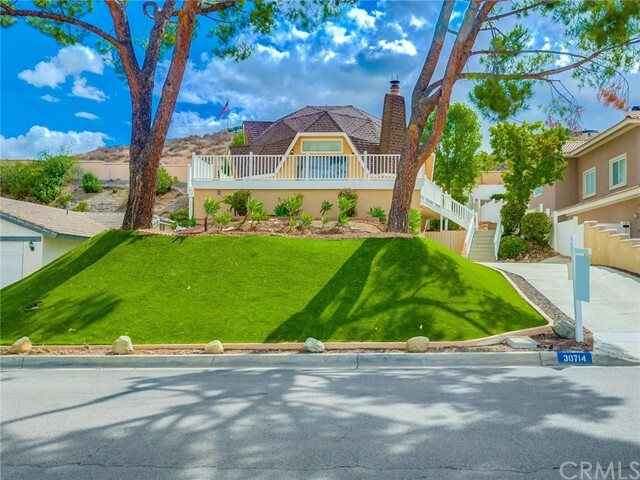 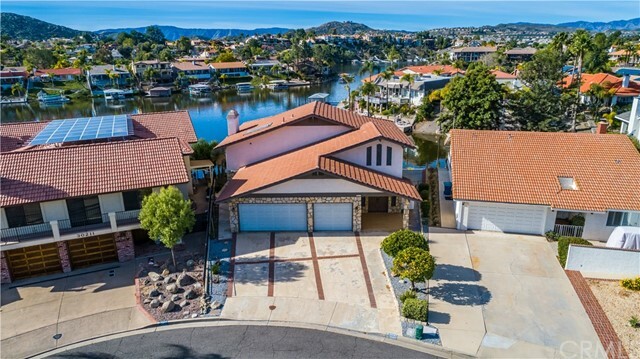 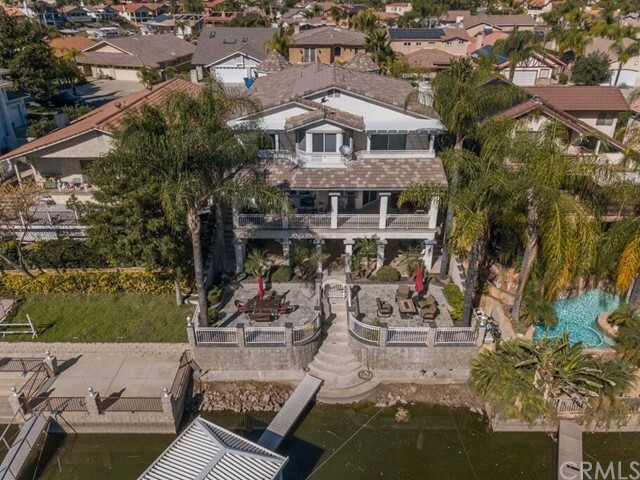 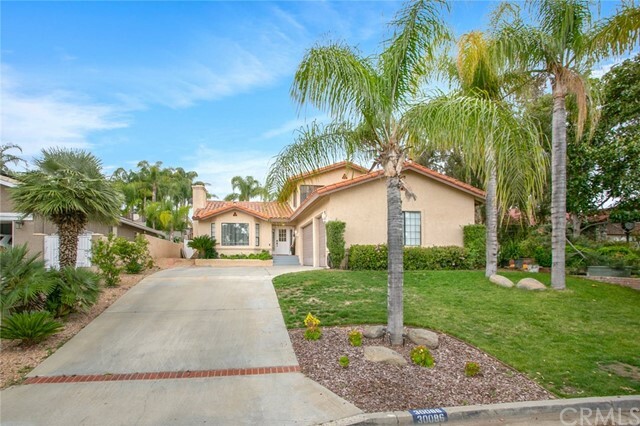 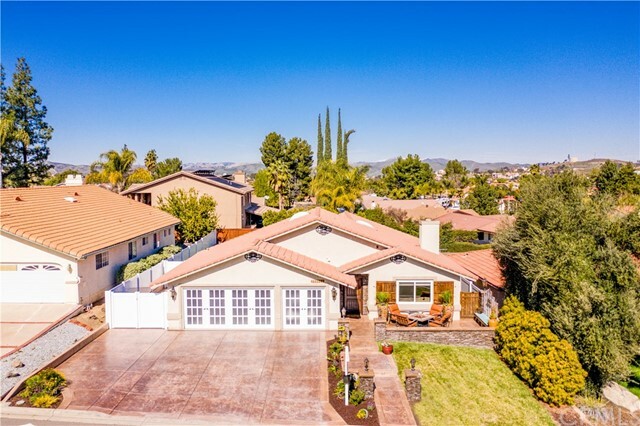 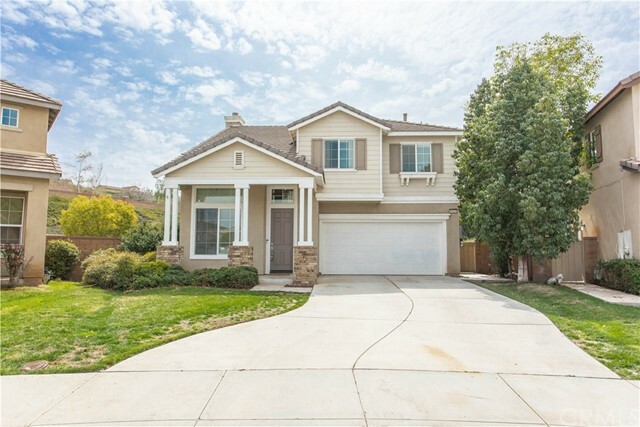 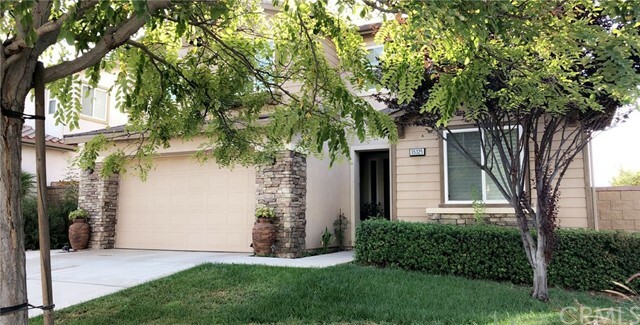 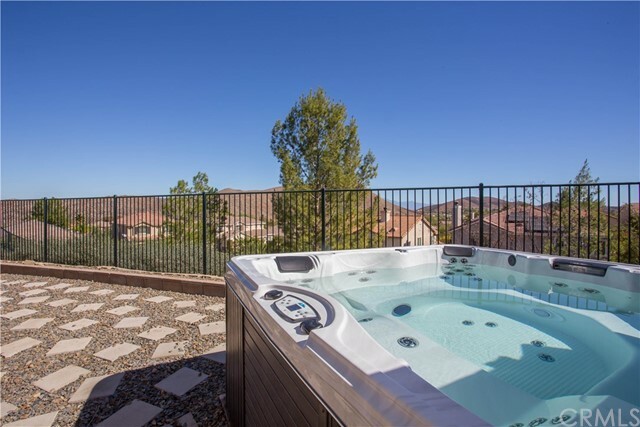 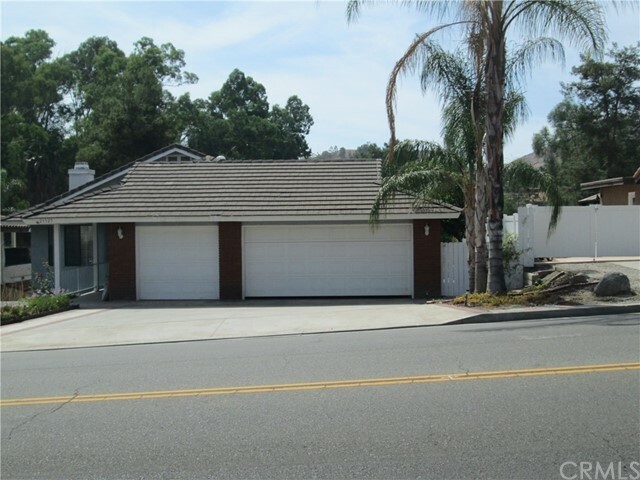 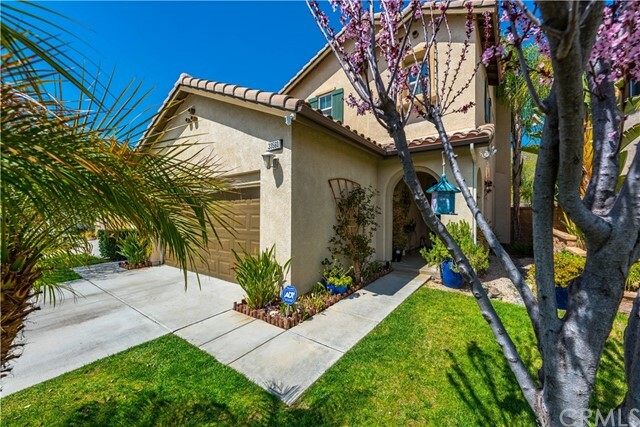 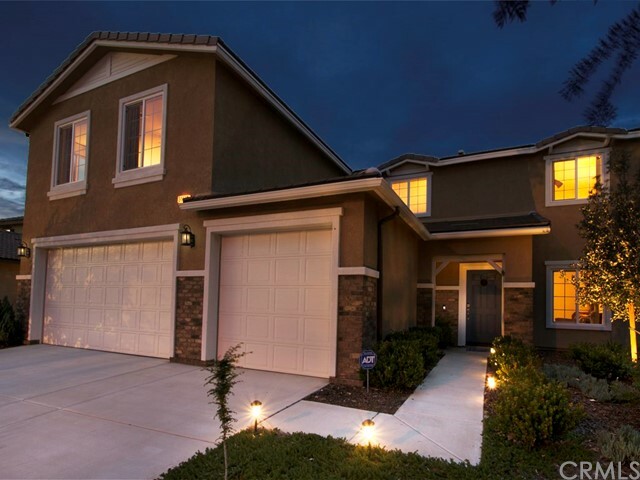 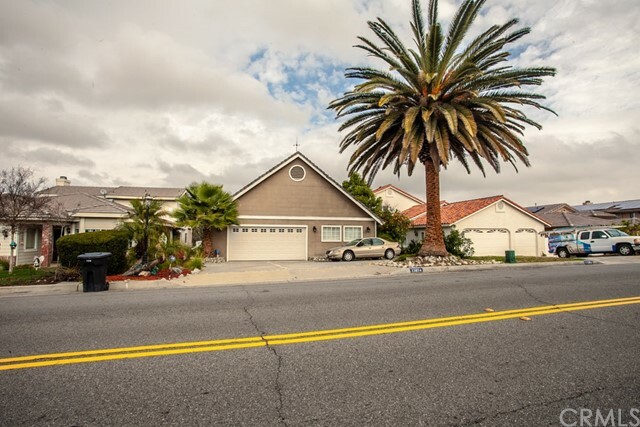 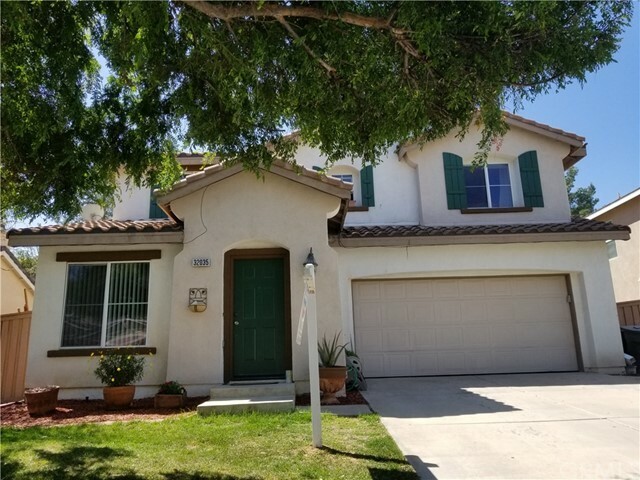 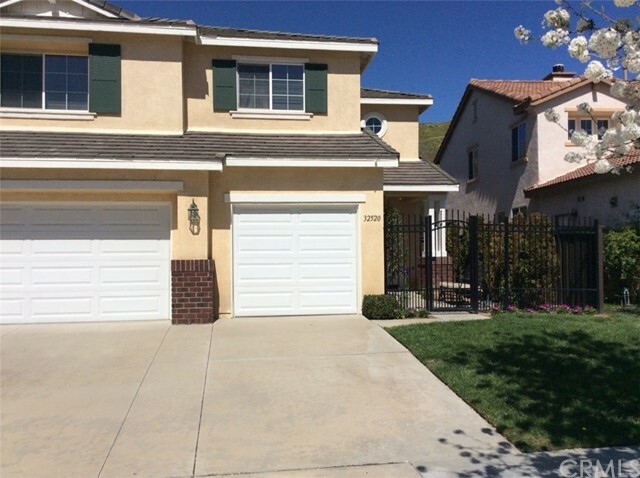 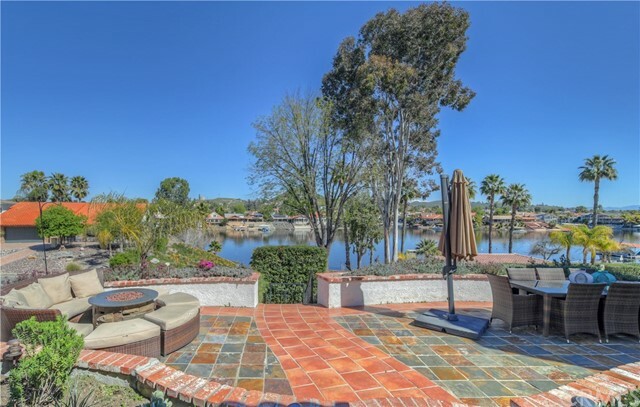 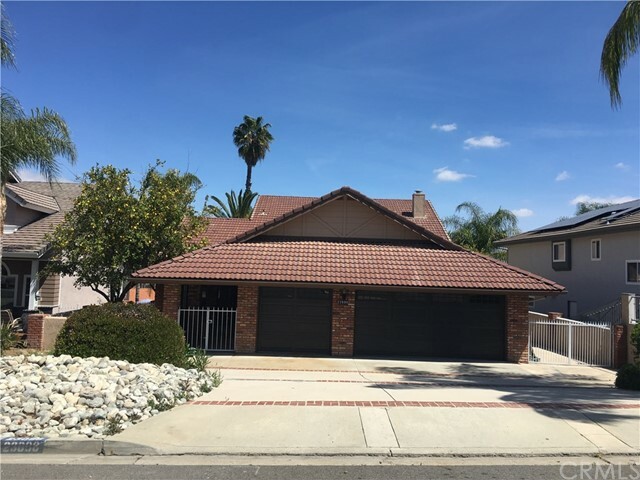 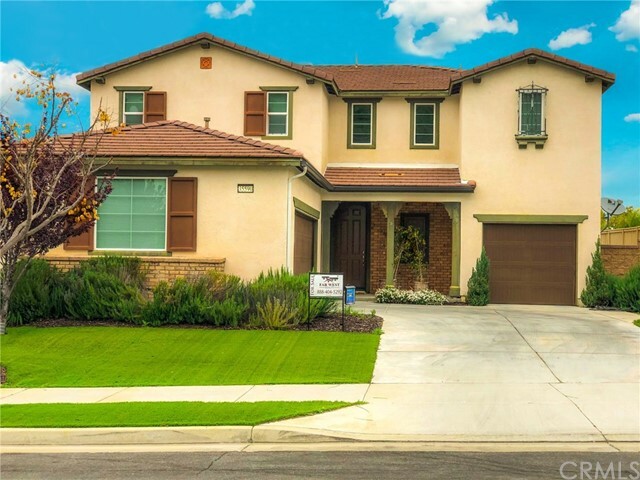 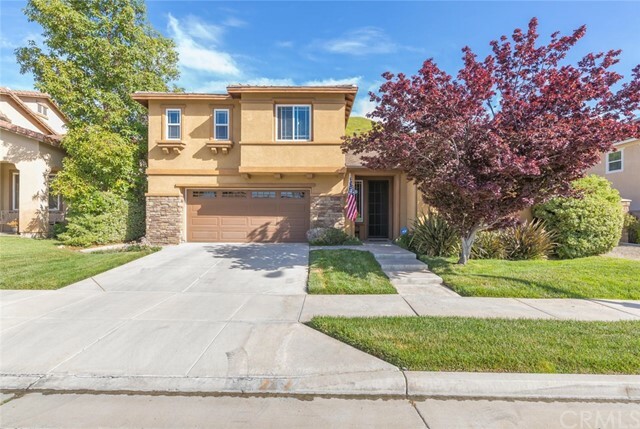 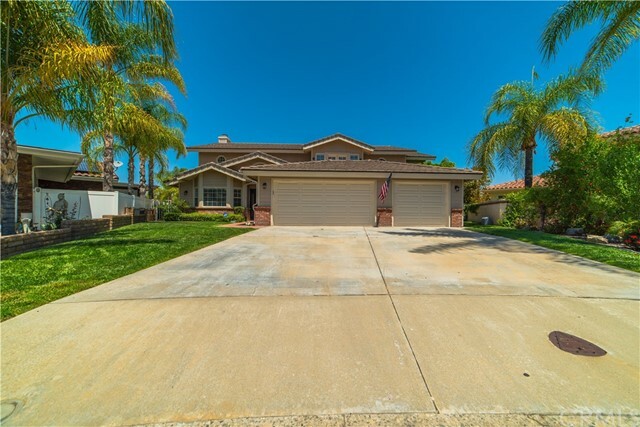 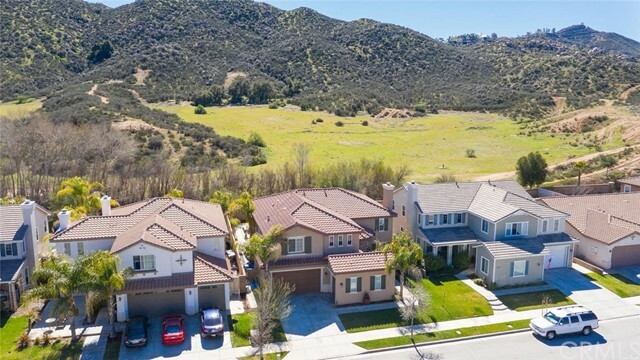 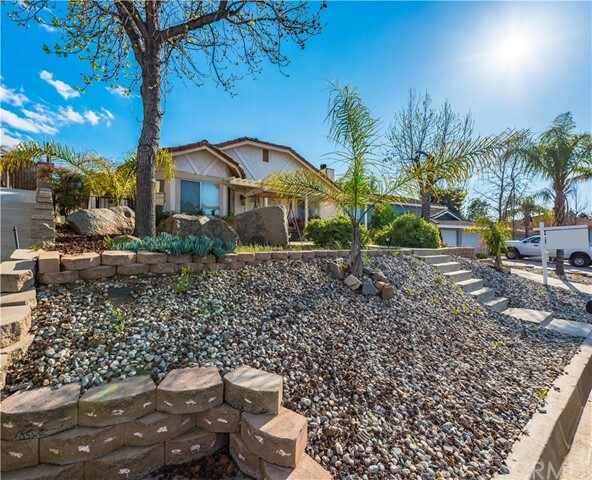 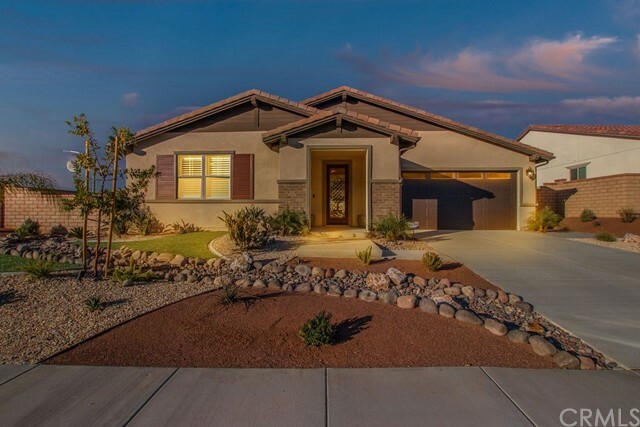 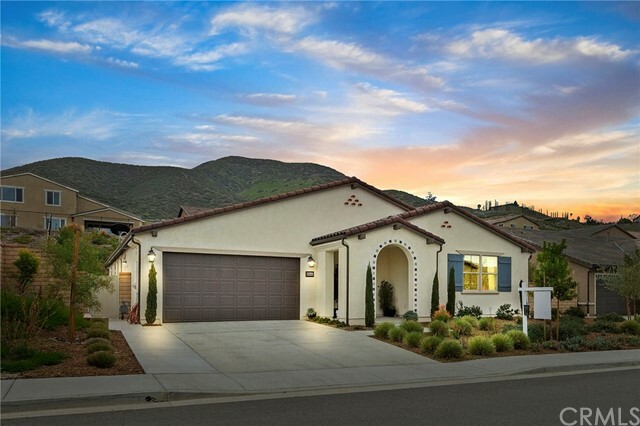 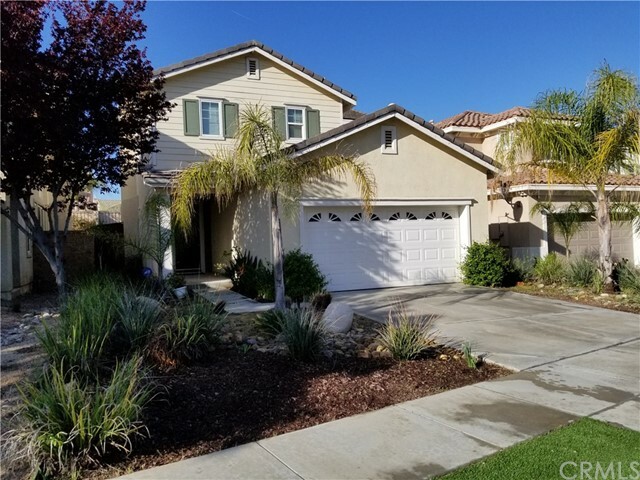 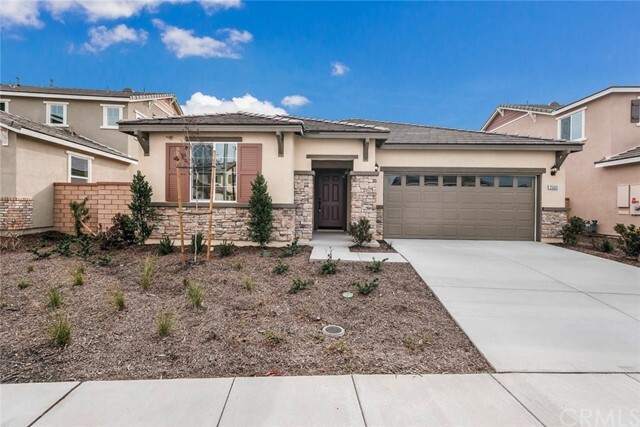 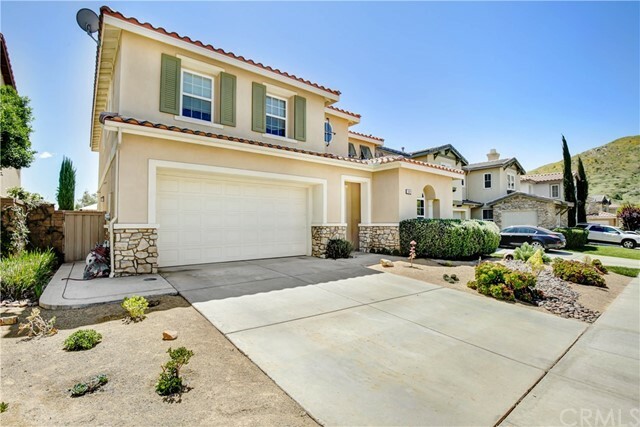 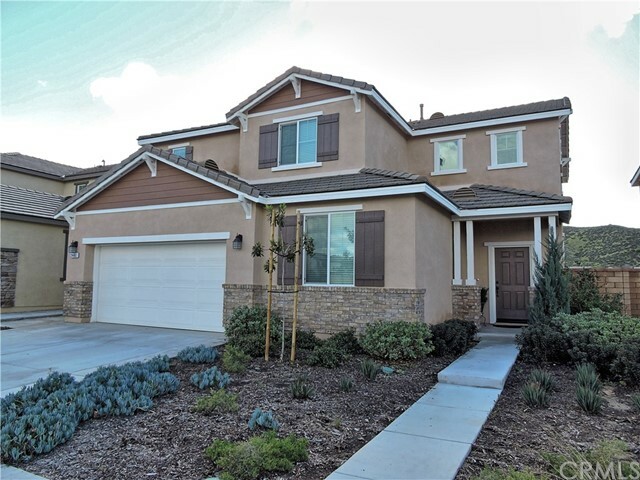 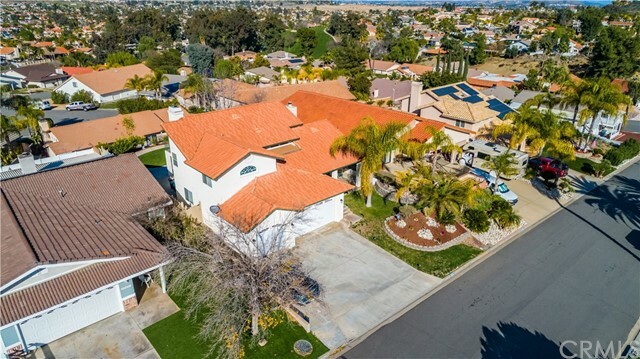 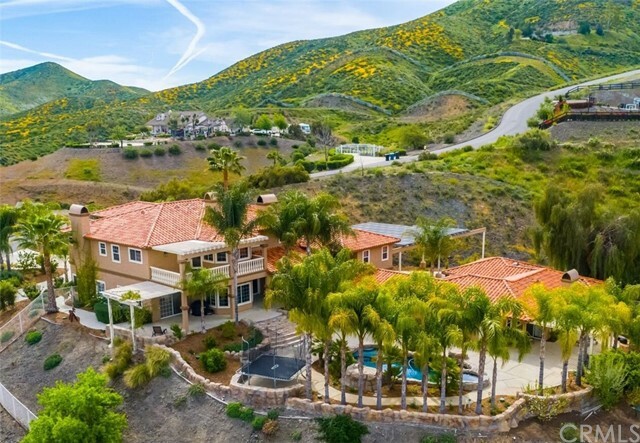 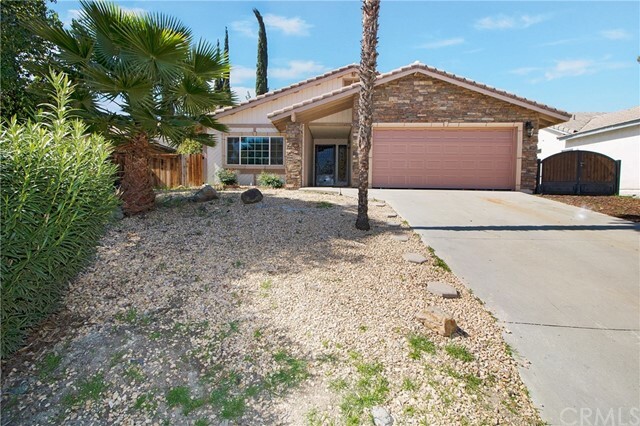 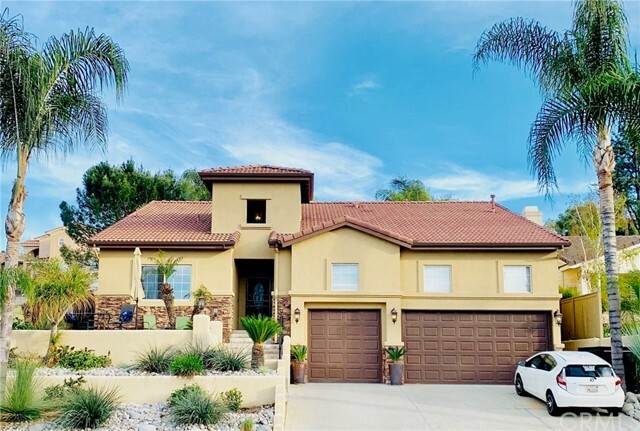 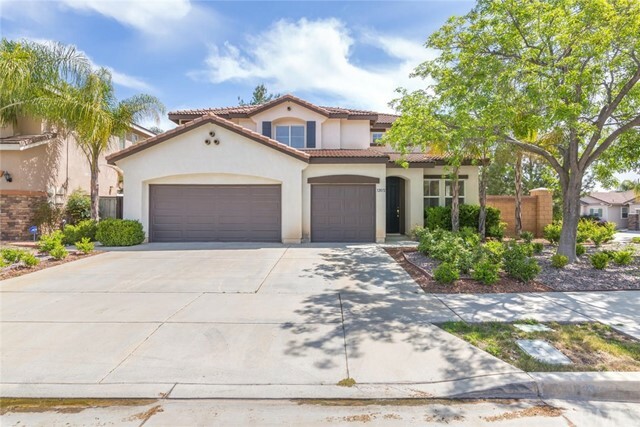 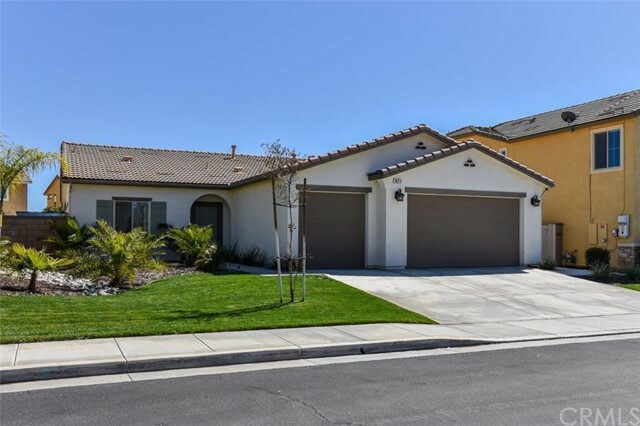 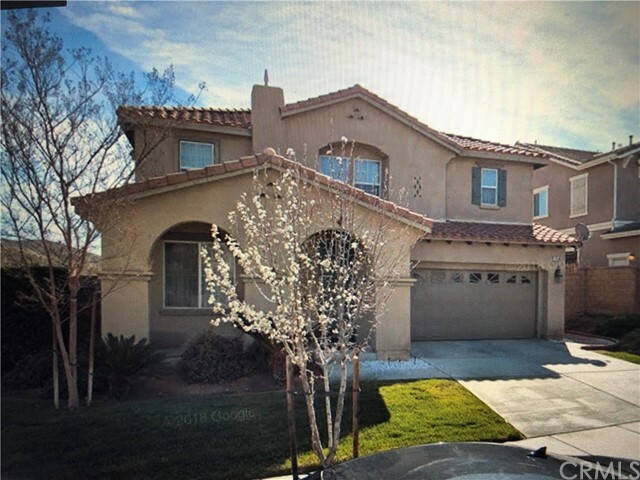 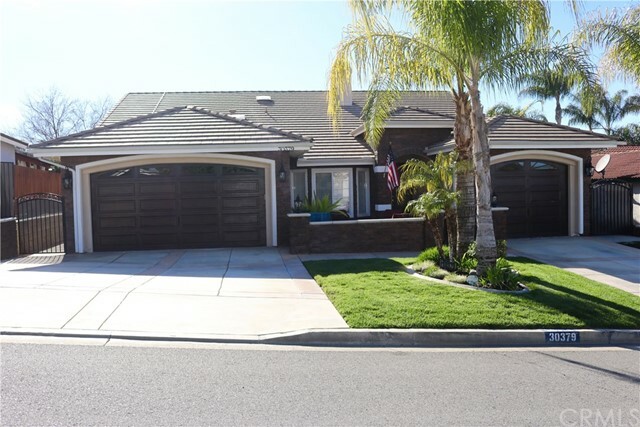 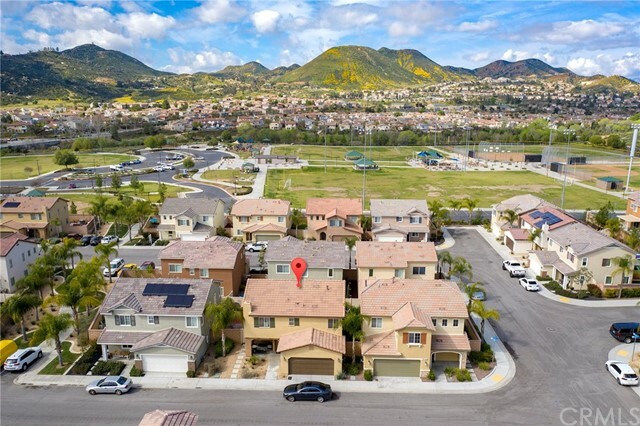 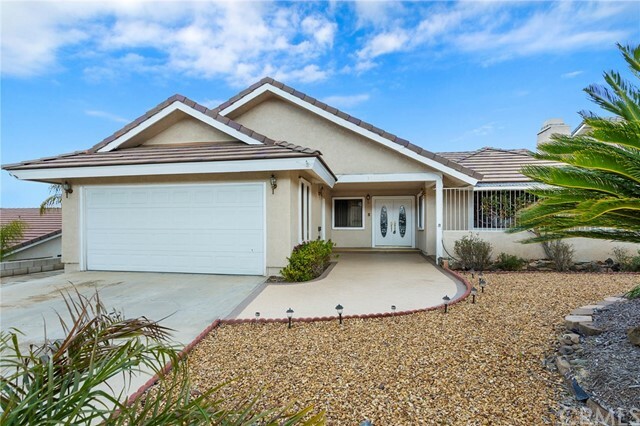 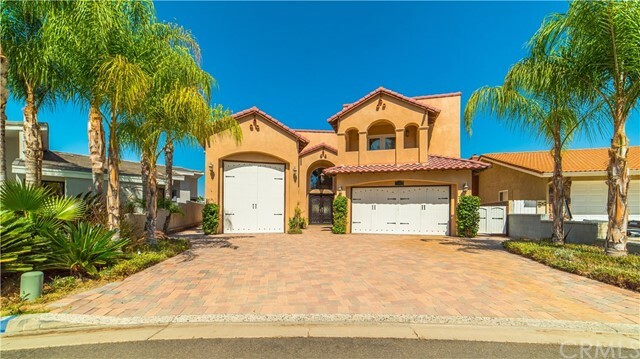 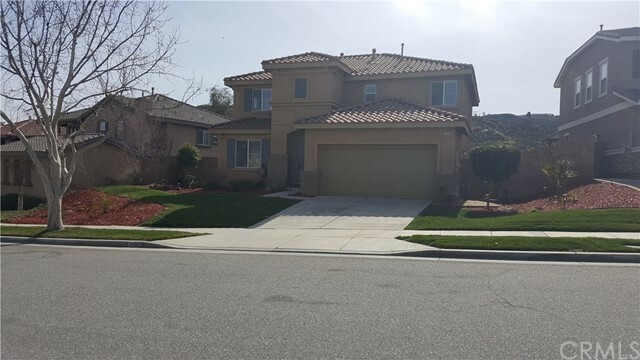 Look no more as you have just found a truly sensational place to call home in the Canyon Hills community of Lake Elsinore! 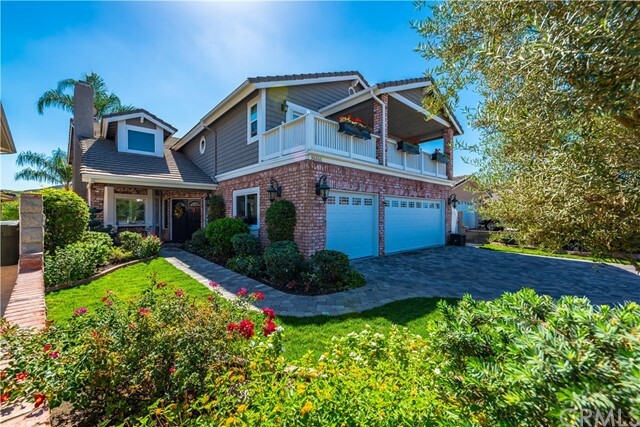 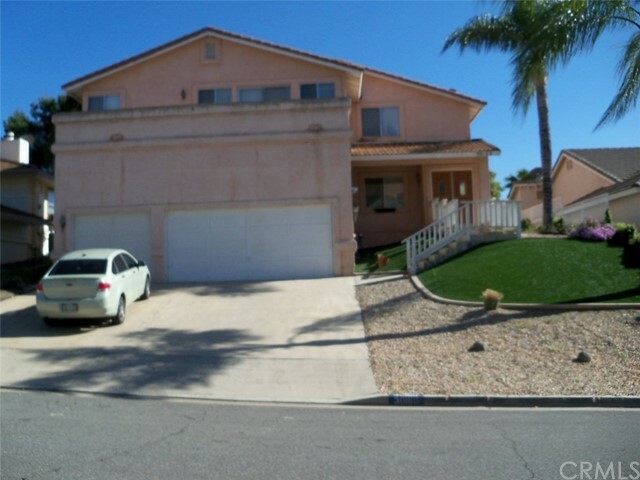 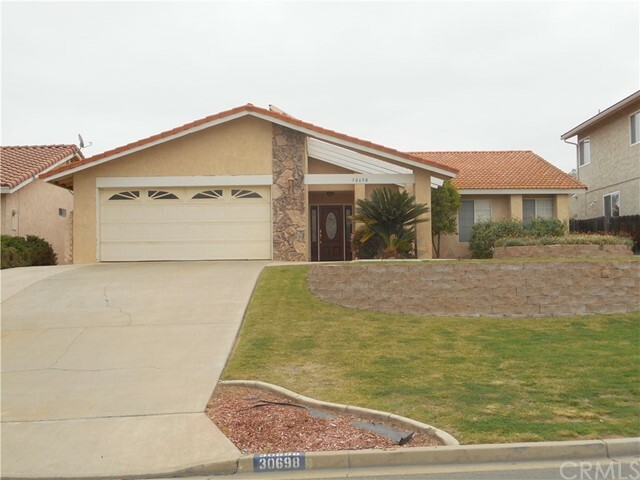 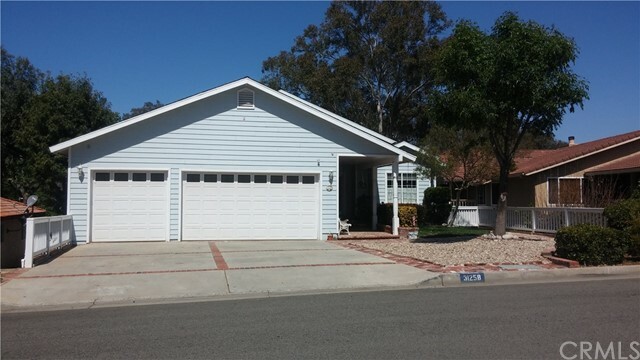 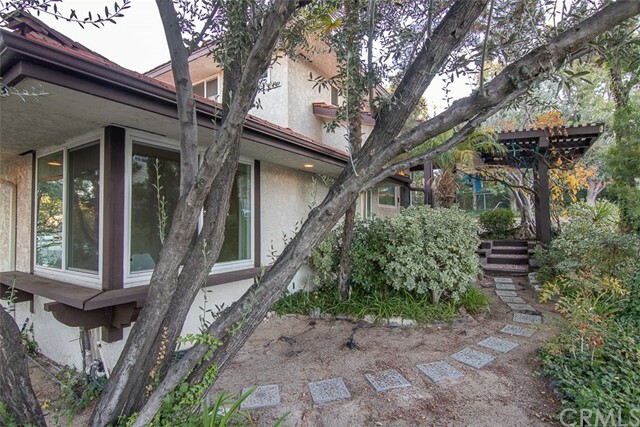 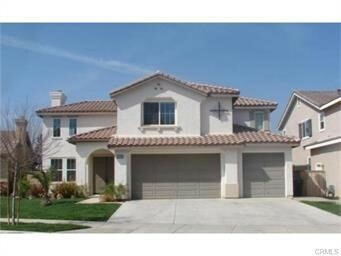 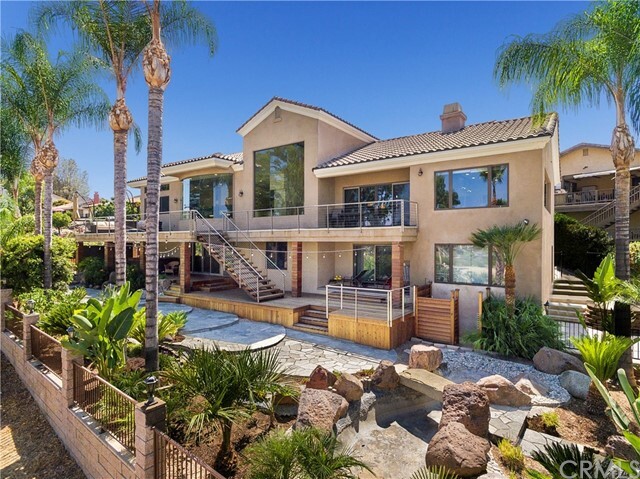 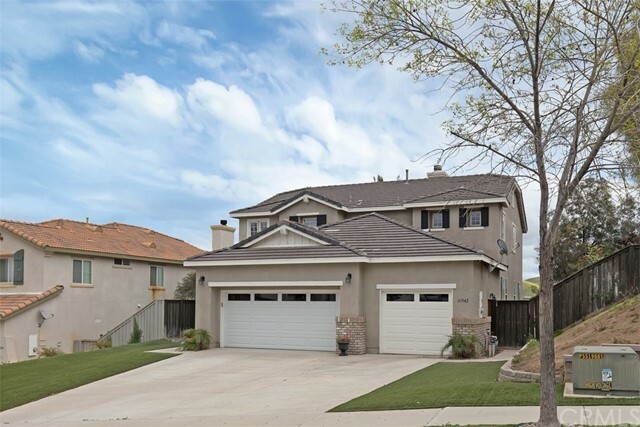 You will take pride in this residence that includes 3 spacious bedrooms plus an over sized den with 2.75 baths. 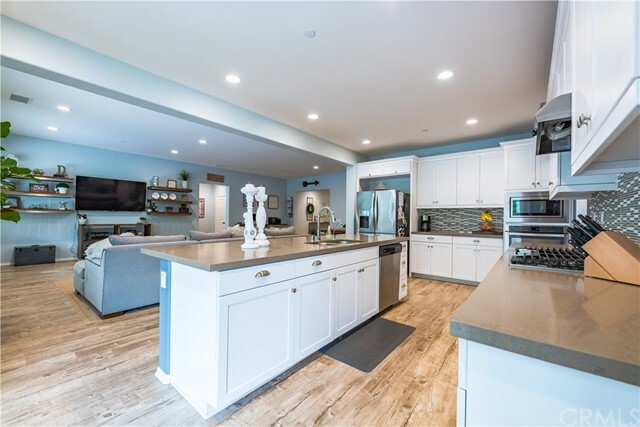 Enjoy open concept living with a kitchen that features granite counter tops, a large center island and a generous amount of kitchen cabinetry including a pantry. 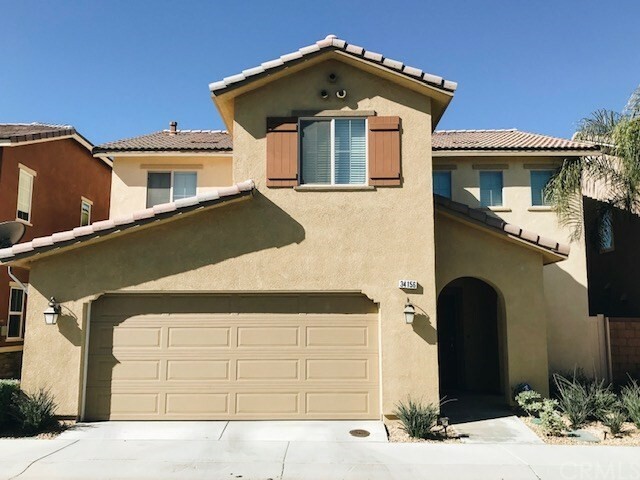 As you make your way up stairs you will find a sizable master bedroom and bathroom that has a huge walk in closet, extra large laundry room with ample storage space, a second bedroom with a roomy walk in closet plus a den that will not disappoint. 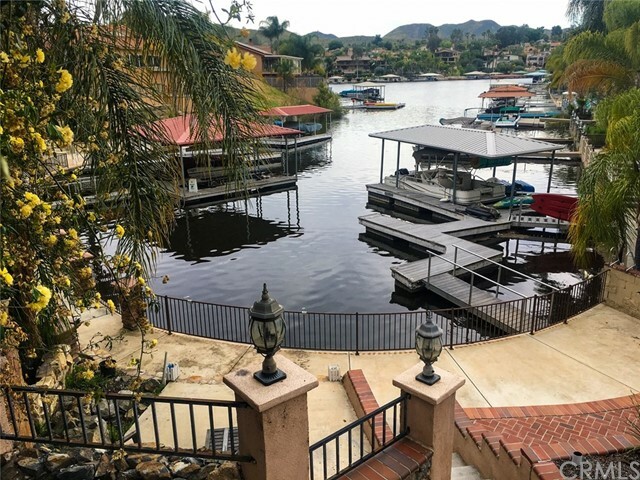 To top it all off, you will definitely have memorable times in your entertainers backyard that has been finished with stamped concrete and an alumiwood patio cover. 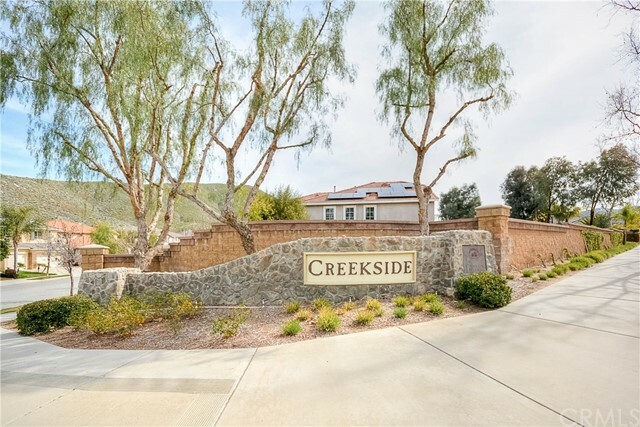 Your family will also enjoy having easy access to the community park that has the cities first water spray/splash pad, with sports fields, playgrounds, shaded picnic areas and separate dog play areas and much more. 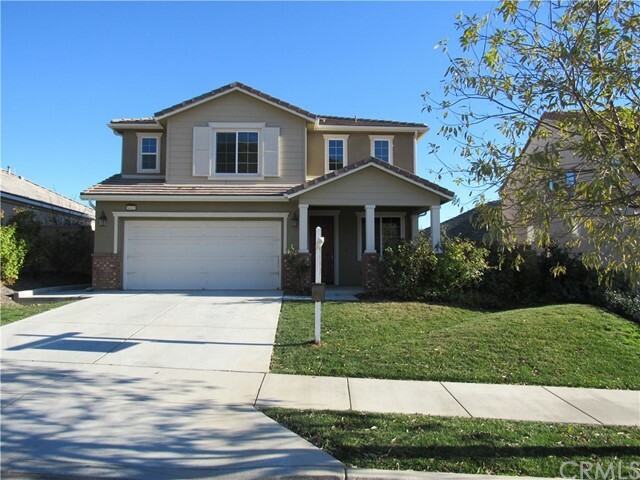 This fantastic house sits in a family oriented community and will be a wonderful place to call home!